The piano is one of the most popular instruments of musical study. It is a musical instrument played using a keyboard. It a versatile instrument is often used in classical and jazz music for a solo performance or as part of an ensemble. This versatile instrument is also used in chamber music and pop music as an accompaniment and for composing. 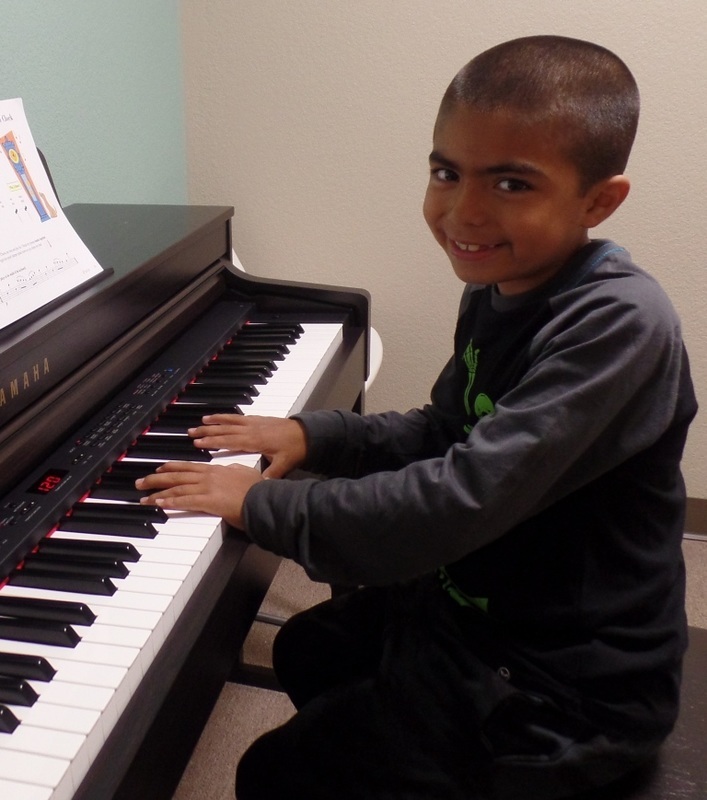 Santa Teresa Academy of Music and Dance in San Jose, CA offers piano lessons for students of all ages and abilities, from beginners to advanced students. 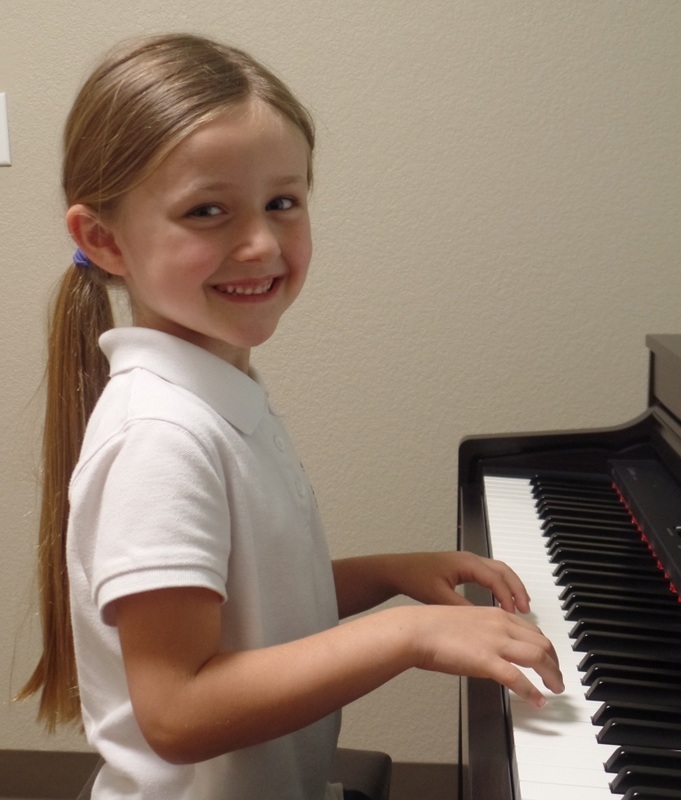 Our private piano lessons are one-on-one instruction and lesson lengths are 30 minutes, 45 minutes or 60 minutes. Students can start piano lessons from the age of 4, with the Music for Little Mozarts program. Our piano teachers teach a variety of styles from classical to popular music. Whether you want to learn Bach or Alicia Keys, our teachers are happy to help you become the pianist you want to be. Your lessons will include the fundamentals of sight reading, technique and theory but will also incorporate your favorite songs into your lessons. If you do not have a piano at home, a full size keyboard will be sufficient for the first 6 months. 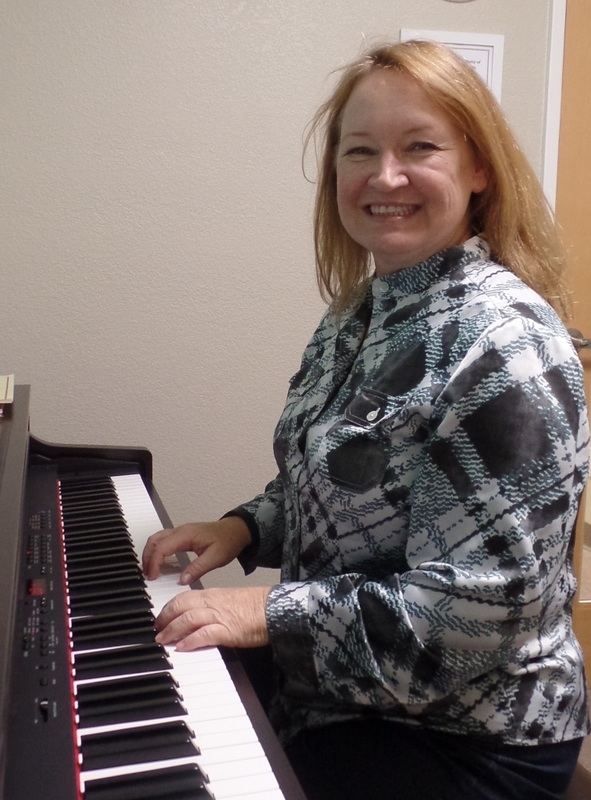 Our piano teachers have warm personalities and enjoy sharing their love of the piano. Are you ready to learn to play the piano?